One Laptop Per Child (OLPC) has just announced that the organization’s promised under $100 XO 3.0 tablet will be shown off at CES 2012. OLPC will also be delivering its first XO 1.75 laptop orders in March to school children in Uruguay and Nicaragua. 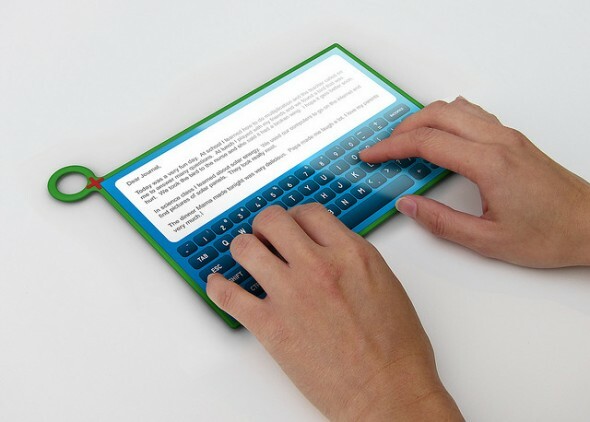 Nicholas Negroponte, the founder of OLPC, announced the XO tablet over four years ago, however the development process overrun the 2010 initial delivery date. The XO 3.0 tablet was designed by Yves Behar, who’s also designed the XO laptop and the B&N Nook Color. Above is the initial concept render of the XO 3.0, though the design may have now changed. Based on preliminary specs the XO 3.0 tablet will have an 8-inch 4:3 1024 x 768-resolution display configurable as either a standard LCD or a dual-mode Pixel Qi sunlight-readable screen. It will run on a Marvell Armada PXA618 SoC, with either 512MB or 1GB DDR3 RAM and 5GB to 16GB of NAND storage. Approximate weight will be 0.5kg (around 1lbs). It’s been almost three months since this e-reader / tablet landed on our doorstep and I’ve already spent several hours of quality time with it. Barnes & Noble has taken a different approach with its second e-reader device, donning the Nook Color with a full 7-inch color touchscreen and doing away with E-Ink. Despite this move, unsurprisingly, the Nook Color is still a book centric device out of the box. This review of the Nook Color centers on its suitability as an e-reader device. 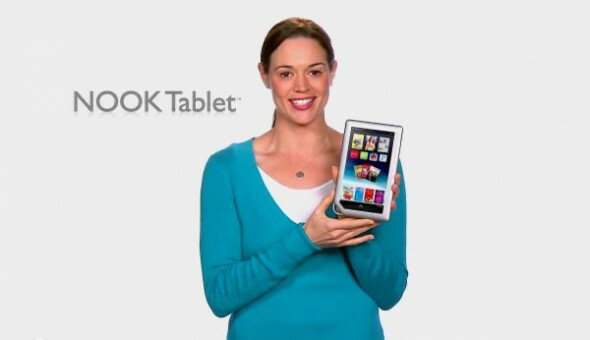 Despite this I must note that the Nook Color has great potential as a full-fledged tablet and, the never-tiring Android hacking community has really embraced the Nook Color and continues daily to unlock its potential. 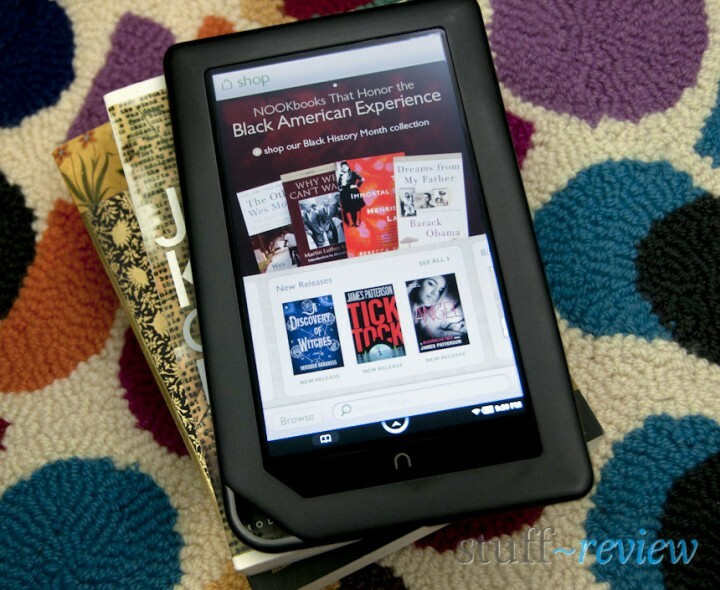 A follow-up review will be posted soon that will look into the Nook Color as a tablet. Moving right along, I must say from the kick-off that B&N has created a really great e-reading device that is a pleasure to take everywhere, hold and use and is offering it at a very attractive price, $249. However the Nook Color is not without frustrations and the software experience is still rough around the edges; with each over-the-air update, however, bringing it closer to perfection. Despite these, it still might not be the device for everyone, and we will try to convey both the shortcomings together with the benefits of this device. Hopefully by the end of this lengthy review you should get an idea if this is the right device for you. So read on to find out.